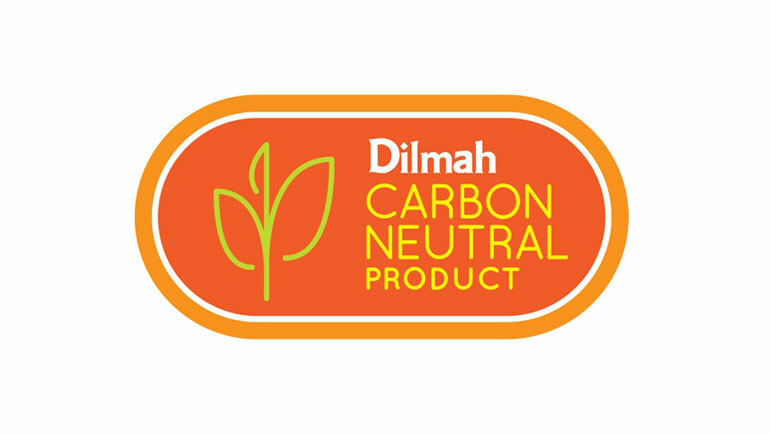 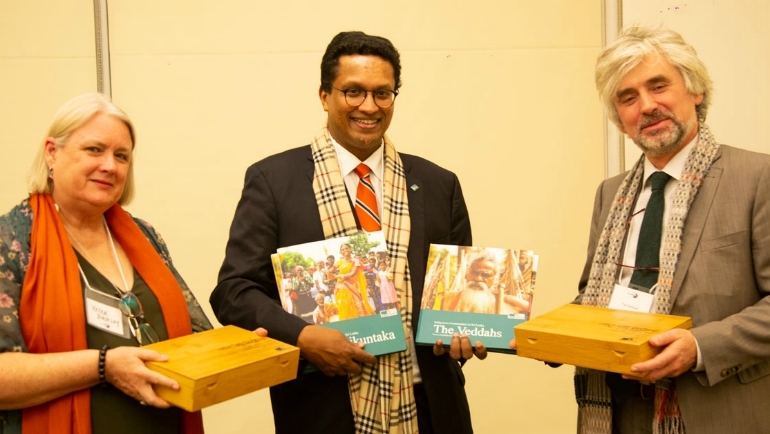 Dilmah, a Sri Lankan family tea company, with a market presence in over a hundred countries, announced its complete carbon neutral status for its products, early this year. 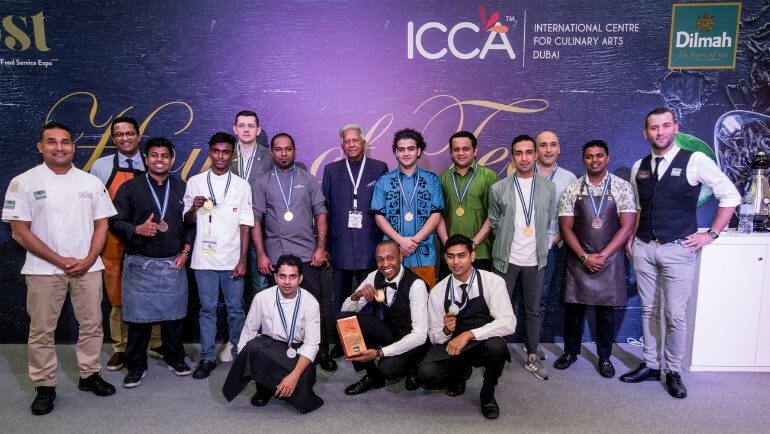 Another Chapter Was Opened In the Culinary History of the United Arab Emirates This Week with the Debut of the 'Afternoon Tea for The 21st Century' Contest By Family Tea Company Dilmah. 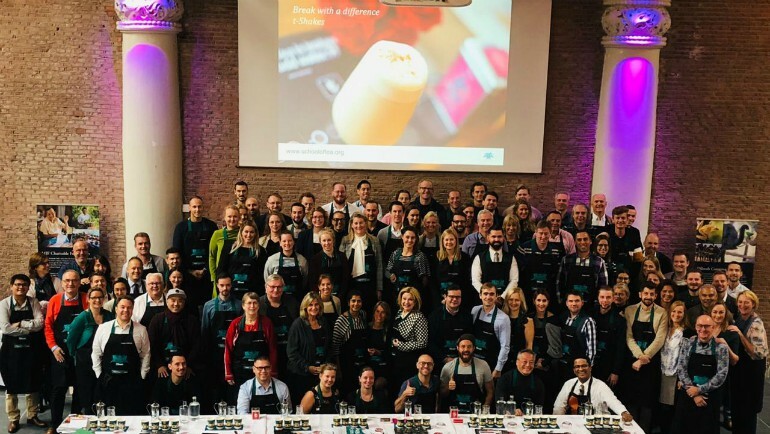 The Dilmah School Of Tea Presented Masterclasses In Prague, Stockholm, The Netherlands And Dubai And A Regional Session Of The School Of Tea In Amsterdam During September. 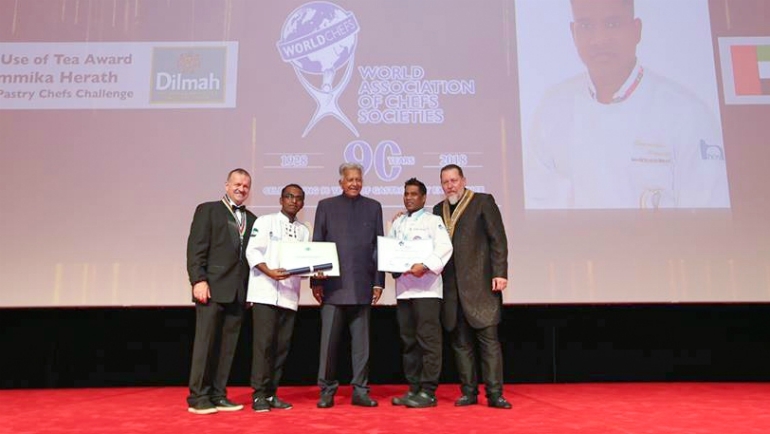 Chefs Dammika Herath and Tharindu Ganihiarachchi of Radisson Blu Hotel, Dubai Deira Creek, were presented with the Award for the Best use of Tea at the Global Chefs Challenge.